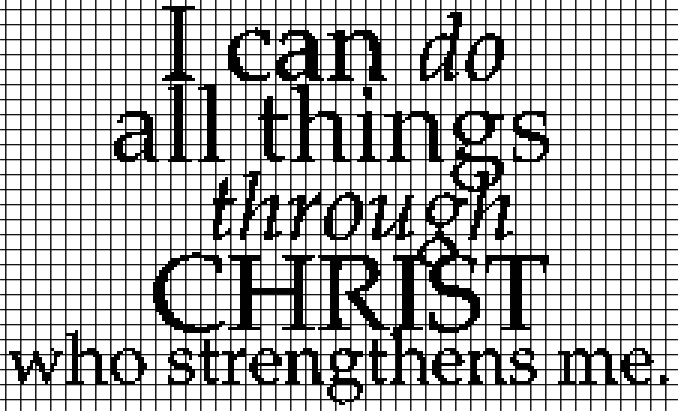 This crochet graphghan pattern is 226 x 137 squares, and comes with the written row-by-row instructions as well as the graph/chart. You do NOT have to know how to follow a graph to crochet this pattern! There are also tips included to help you with your project.